An aesthetically appealing garden undoubtedly adds value to your home. In the UK it is estimated that a well maintained garden can add as much as 20% to your property’s value. 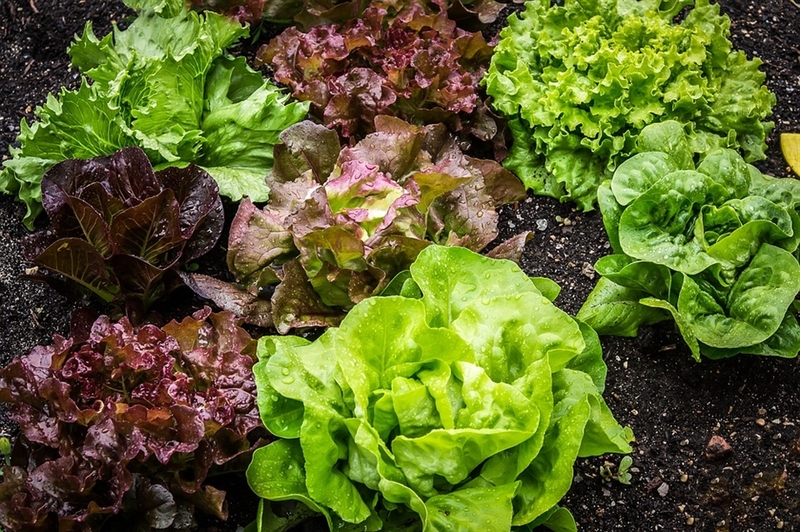 Taking this into consideration the added benefit of producing highly nutritious food in a garden that looks appealing to the eye will definitely add a sparkle to many buyers. As consumers continue to educate themselves on the benefits of this lifestyle the demand for these features will continue to rise. We’ve already noticed a trend by millennial buyers for homes with improved energy efficient systems and grey water installations. This being said, a few guidelines that might be taken into consideration so your fresh produce garden is more appealing. Installing a grey water system to replenish your garden is fantastic way to ensure responsible use of water and the sustainability of the garden. Aesthetic appeal has a major influence. A neat well maintained, variant identified garden has higher demand. Plant varieties that will most likely form part of a family’s regular eating diet. Cordoning off the area widens the scope of the buyer, as they might have children or animals that will damage the garden. As with most upgrades to your property ensure you are able to calculate the return on investment accurately. If you’re going to spend a large amount of money expecting an unrealistic value add, you might be left disappointed.